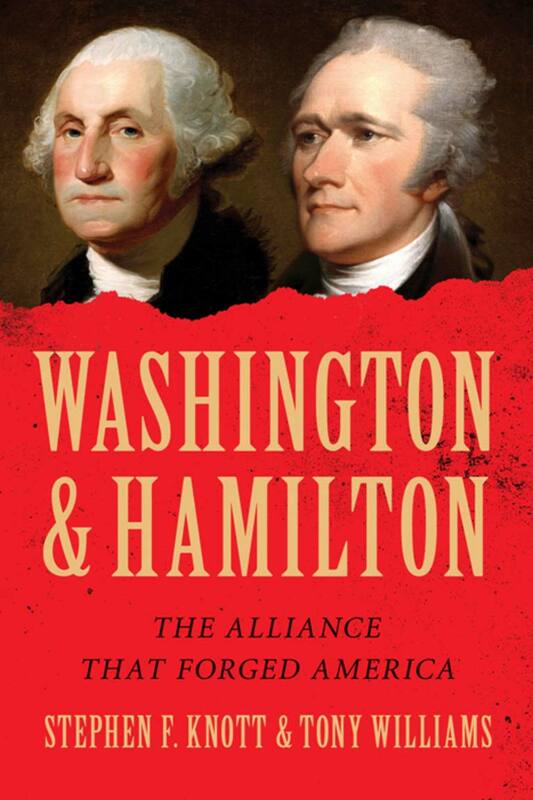 A slight tangent from my presidential biographies series, this 352-page volume by Stephen F. Knott examines how Washington and Hamilton worked together and ultimately laid the foundation for banking and commercial success of the United States. Jefferson’s view that the country should remain primarily an agrarian society stood in direct opposition to Hamilton’s dream of a robust national bank and thriving trade. 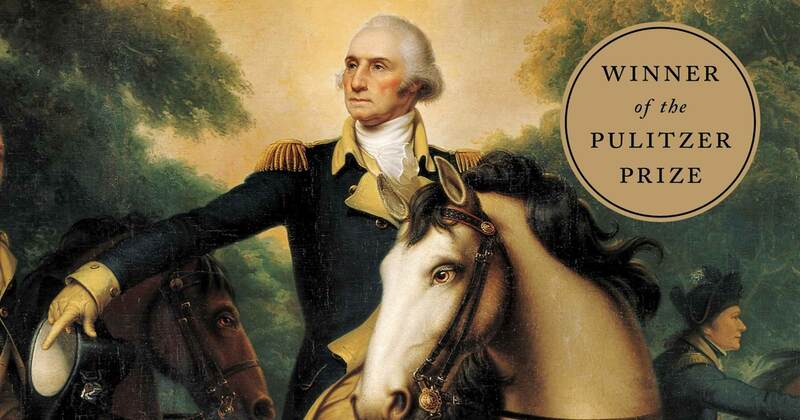 Probably partly due to Hamilton’s service during the Revolutionary War as Washington’s secretary, and partly due to his prolific writing, he usually managed to get his ideas approved. Jefferson, to give him his due, was primarily devoted to liberty, which he believed was best preserved in a simple republic in which the citizenry were truly self-sufficient, and many of Hamilton’s schemes threatened to erode that self-sufficiency. 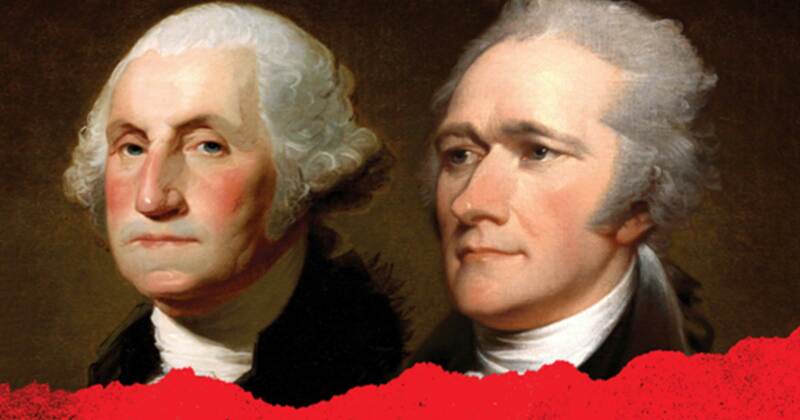 Washington and Hamilton were devoted to liberty but believed that this could be best achieved if Americans thought continentally, moving beyond the parochial and developing more of an attachment to a traditional nation-state. Washington and Hamilton looked at more conventional forms of national power as the surest bulwark of liberty, while Jefferson believed that the character of the citizenry, fostered in an environment of unencumbered liberty, would best protect the American experiment. Americans should put aside the caricatured account of their early history that pits the supposed “champions of the people” (Jefferson, Madison, and their party) against the “forces of privilege and authoritarianism” (Washington, Hamilton, and the Federalists). If they do so, they will discover that due to the exertions of George Washington and Alexander Hamilton, the American people began to “think continentally” and created a strong union that decades and then centuries later helped defeat fascism and communism, explored the universe, produced endless scientific and technological breakthroughs, and perhaps most importantly abolished slavery and Jim Crow, thereby securing the blessings of liberty for all of their fellow citizens. I’ve started a new personal reading project: I plan to read a major biography about each of the US Presidents. Obviously, the first is George Washington. Washington: A Life written by Ron Chernow is a 930-page volume that thoroughly covers Washington’s life. There were a few things that surprised me a bit—they aren’t part of the typical “Founding Father” narrative in general history books or popular knowledge. One realization was the extent that Washington’s administration ended up leaning toward the Federalist side. He started out trying to limit executive power and stay within the bounds and intent of the Constitution as written, leaving as much power as possible to the states, but eventually realized the need for a stronger Federal government and took more control. The author previously wrote a major biography on Alexander Hamilton (who was the definition of Federalist), so perhaps he interpreted some of Washington’s actions from that viewpoint, but Washington was heavily influenced by Hamilton. Throughout his first term, the majority of the country practically adored their hero. During his second term, however, the press—especially Phillip Freneau (the National Gazette) and Benjamin Franklin Bache (the Aurora)—fiercely criticized him, even questioning his integrity, motivation for power, and military reputation. At least in my experience of popular history, this has largely been forgotten. 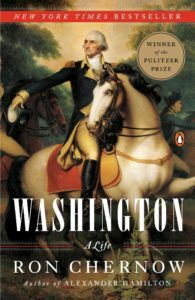 I highly recommend this book as both a good historical biography and as providing insight into Washington’s character and personality. A series on writing email copy, originally published at litmus.com. Not having formal training in computer science or programming, I’ve struggled to understand object-oriented programming. This course by Tom Mcfarlin was extremely helpful in explaining the basic concepts, particularly in regards to WordPress development. Update: since Readability was shut down, here’s a link to the original course content.